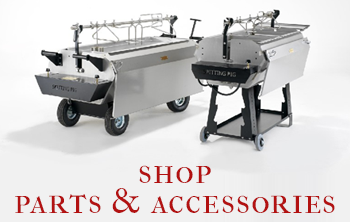 There isn’t a better time to take up one of Spitting Pig’s Franchise Opportunities! We are the UK’S largest Hog Roast Catering Company and currently enjoying great success by providing a first class product that is delivered in a fresh, friendly and fun way. We now have 28 franchisees throughout the UK who have been successfully operating under the Spitting Pig Brand for the last 12 years. We have a number of areas available in the UK and are looking for energetic hard working people to become part of the Spitting Pig Family. 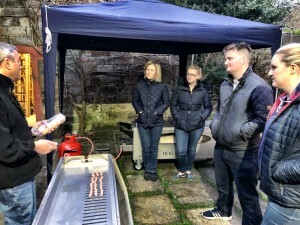 Spitting Pig has been established for 25 years, we made the decision to franchise 12 years ago and with the help of our franchise network the business has gone from strength to strength. 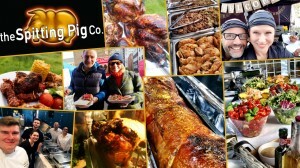 Are You Ready To Join The Hog Roast Revolution? We are looking for fun, energetic people who are driven to succeed. 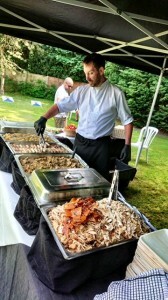 You do not need any previous catering experience, only a passion for food and a good work ethic. We provide full training and a network of successful established franchise’s to help provide additional support. You will be joining into a high profit margin business and it is very easy to turn a profit in year one. An exceptionally rapid return on your investment. With year on year growth we are all looking forward to a bright future. 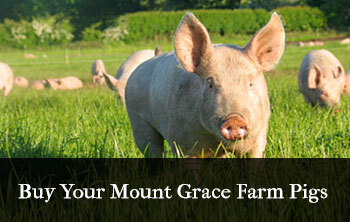 Why Choose A Spitting Pig Franchise Opportunity? 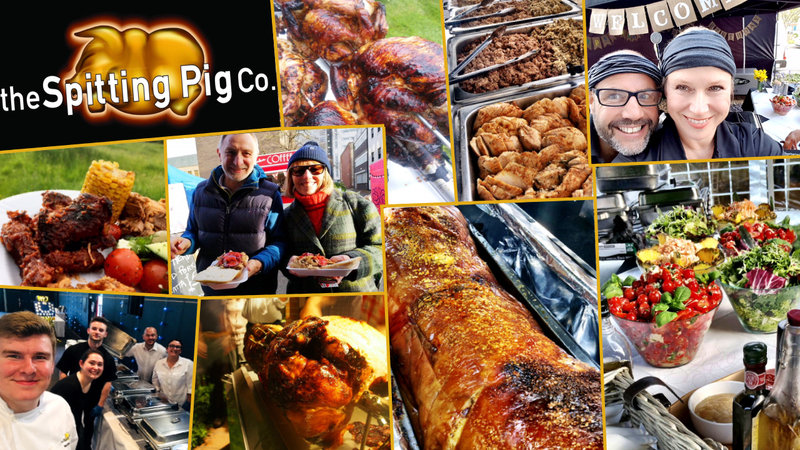 We have a number of locations available across the UK, are you ready to take up one of our franchise opportunities and join the Spitting Pig Family? We are hosting a number of open days at our Head Office, so to find out more please don’t hesitate to get in touch and we can provide you with further in depth details of the franchise opportunity and the dates of our upcoming open days.